The average Canadian watches 22 hrs of television per week. This used to mean we were glued to an ever-glowing box, connected to a cable, connected to the cable company - but this is changing. Canadians are cutting the cable cord at rate seven times faster than last year. There are lots of “cord-cutters” - BUT there are also “cord-nevers” – those just leaving the nest who may never connect to their cable company (even if they can afford it). How are these people getting their TV? There’s – what I’m going to call – the "legitimate sources": Netflix, CraveTV, HBO, and other internet based video streaming services. You pay for these services with either your money, if they’re ad free, or your time, if you watch a short ad before viewing. But if Netflix doesn’t have all the shows you like and you’re not willing to have six different charges show up on your credit card every month for streaming services – you’re probably a “pirate”. 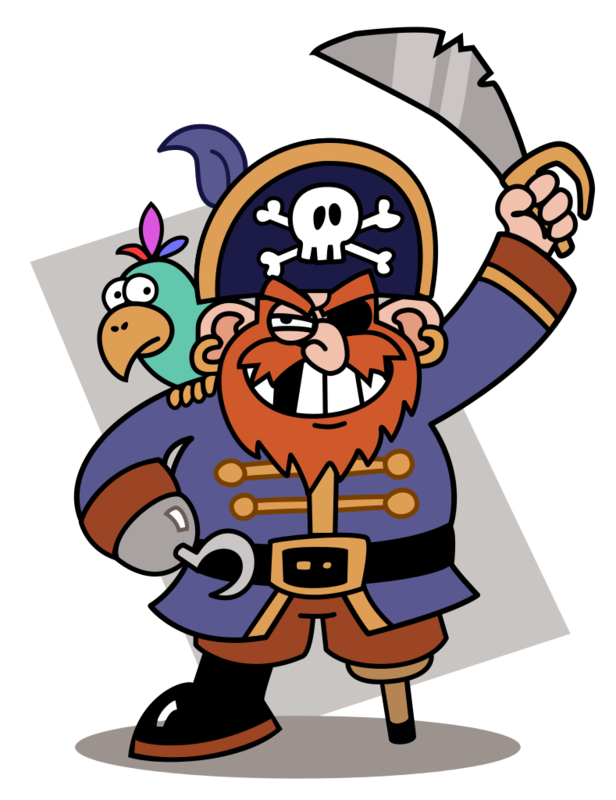 I don’t mean “pirate” in the "yo-ho and a bottle of rum sense". I mean “pirate” in the sense of downloading video from the internet. The most common way people download video is through BitTorrent (otherwise known as “peer-to-peer sharing”). BitTorrent websites connect users (who wish to download a file) with other users (who have a whole file). User A wants the most recent episode of Game of Thrones. User B has a copy of the episode. BitTorrent connects user A with multiple users who all have a copy of the episode and coordinates them all to make the file download as quickly as possible. User A copies pieces of a whole file from multiple users. This means that when you’re using a BitTorrent website, you may only be downloading part of a file from each individual user. It’s like going to the market to get ingredients to make soup. You, the shopper, are the downloader. The vendors are the other users you want to download from. You go to multiple vendors. Each piece comes together to form the whole of what you want to eat. BitTorrent websites are like the directory of the market. The directory tells you where to get what, but it doesn’t actually sell it to you. It’s also possible to stream torrents. It works the same, except you only download the part of the file you’re about to watch. You’re not collecting the individual parts together as a whole. Once you’ve watched the part you’ve downloaded, it’s gone. The fragments you’ve downloaded go away as you finish watching them. You don’t keep a copy on your computer, but you still copy it. When you download all or part of a song, you’ve copied it. If you’ve done so without the artist’s permission (which is usually the case with torrenting) you’ve probably infringed copyright. Let’s use Adele as an example. Adele - makes the song “Hello”. For the purposes of our example, Adele created “Hello” this year. If she lives until she’s 87 – “Hello” will be protected by Canadian copyright law until 2125 – 110 years into the future. This is the term of copyright protection. BUT, Intellectual Property protection is all about the trade-off between incentives to create and the spread of ideas. Is the artists already rich? 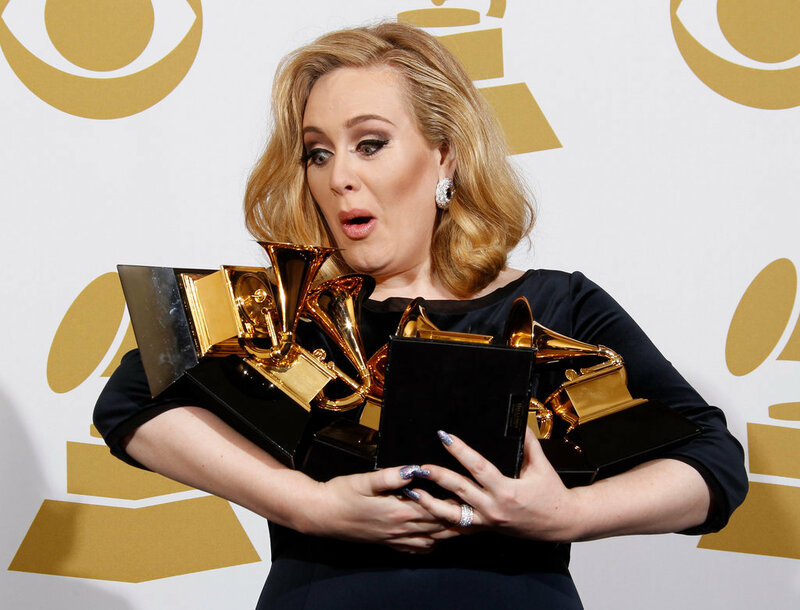 Would Adele have created the song without the promise of the exclusive right to sing it and sell it? Would a yet to be discovered Adele have created the song without the promise of this exclusive right? The exclusive right is what makes a creator money. If their song is popular, other people want to record it and perform it. They pay the artist for this privilege to avoid copyright infringement. When we hear the word “copyright” we tend to think of music – but copyright protects all kinds of expression. Including television shows and movies. As we cut the cord, downloaded television and movies are becoming a bigger and bigger part of our viewing lives. Can’t get it on Netflix? Don’t want to pay $15 for HBO’s streaming service? Download it… and get caught. What happens when you get caught? In Canada we recently created a scheme to deal with the wide-spread copyright infringement facilitated by the internet. It’s called the “Notice-and-Notice” scheme. User A used a torrenting site to copy the movie Frozen. Disney owns the rights to Frozen. 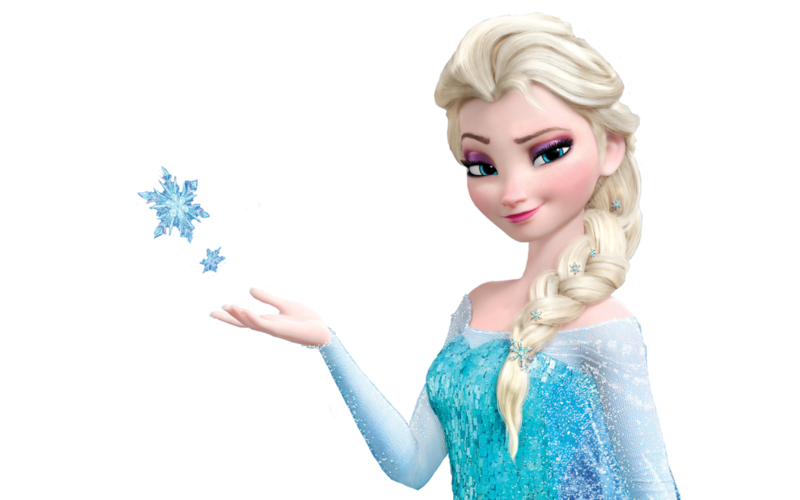 By monitoring the torrenting site, Disney knows the internet protocol (“IP”) address that downloaded Frozen. Your IP address identifies your computer and locates it so you can connect to the internet. Disney knows someone using your IP address downloaded “Frozen”, but Disney doesn’t know YOU downloaded “Frozen”. Only your Internet Service Provider, your ISP, can connect the anonymous IP address with the flesh and blood YOU. Rather than have the ISP tell Disney who you are, the Notice and Notice Scheme requires the ISP to send a letter from Disney to you threatening action for copyright infringement. The goal of the notice-and-notice scheme was to balance (1) the interests of copyright holders, (2) the privacy rights of Internet users, and (3) legal obligations of Internet providers. This system was also meant to be educational and raise awareness about what copyright infringement is. There are reports that it’s working – infringement is down. But some copyright owners aren’t satisfied with the system because the notice-and-notice scheme does not require content takedowns. Content takedowns are part of the system in the US. Let’s say a full version of Frozen made it on to YouTube. In the US, Disney tells YouTube that someone is infringing their copyright and YouTube has X number of days to remove the content. YouTube is not liable for the infringement until the time expires. These content takedowns are particularly troubling because they occur without a judge finding actual copyright infringement. This brings us to TPP - the Trans-Pacific Partnership. This was a deal finalized on October 5th - it hasn’t yet been signed but there’s every indication Trudeau intends to sign it. Among other things, TPP involves "harmonizing" copyright laws in the 12 Pacific Rim countries — including Canada, the United States, Australia and Japan. Although TPP maintains the Notice-and-Notice scheme, it snuck in a U.S. style notice-and-takedown system. Canada agreed to induce ISPs to “remove or disable” access to content if the ISP becomes aware of a court order that the content infringes copyright. This could include orders from other countries – even if copyright infringement wouldn’t have been found under Canadian law. TPP hasn’t been ratified yet, but if it is it will create other problems. TPP will extend the Copyright Term in Canada by 20 years. Changing it to Life of the creator + 70 years. This means Adele’s song, “Hello” won’t enter the public domain until 2145 (a work enters the public domain after it’s copyright protection has expired). TPP’s changes will not only mean it takes longer for works to enter the public domain. The changes will also cause works that are now in the public domain to be clawed back into the private sphere. Why extend the copyright term? It’s all about Mickey Mouse. In the late 1990’s, Disney lobbied heavily in the US to extend the term of copyright from the standard (life of the artist + 50 years) to the current +70 term. They did this, in part, to delay the entry of the earliest Mickey Mouse movies into the public domain. Their goal was to protect their exclusive right over some of their most lovable, and profitable, characters. Ultimately, Disney’s lobbying efforts were successful and similar efforts are constantly in the works to further extend the copyright term. 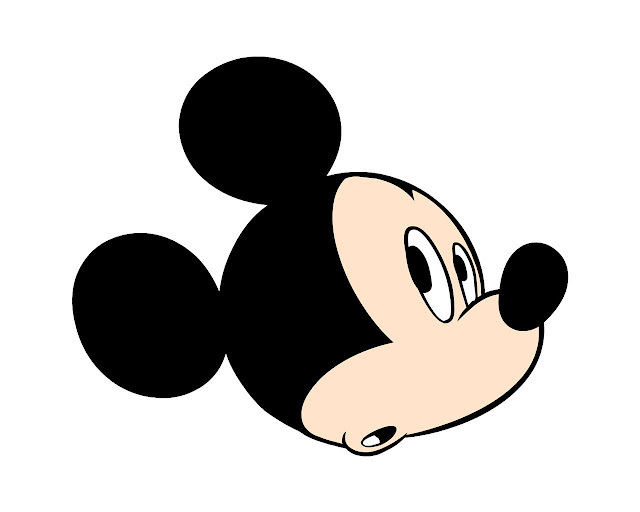 The same arguments used in extending the copyright term for Mickey Mouse were used to justify the extended copyright term in TPP. With so many people cutting the cord, copyright infringement is becoming more commonplace. Can rights holders, like Disney, really expect to keep extending the term of copyright given the trend toward infringement of copyright? Disney may argue they have to in order to make up for profits lost because of the increase in copyright infringement made possible by the internet. Disney said the same thing about VHS tapes and DVDs. Can Disney stop us all?